Two people will be elected to represent Crowborough – one to serve “Crowborough North & Jarvis Brook” and another for “Crowborough South & St Johns”. 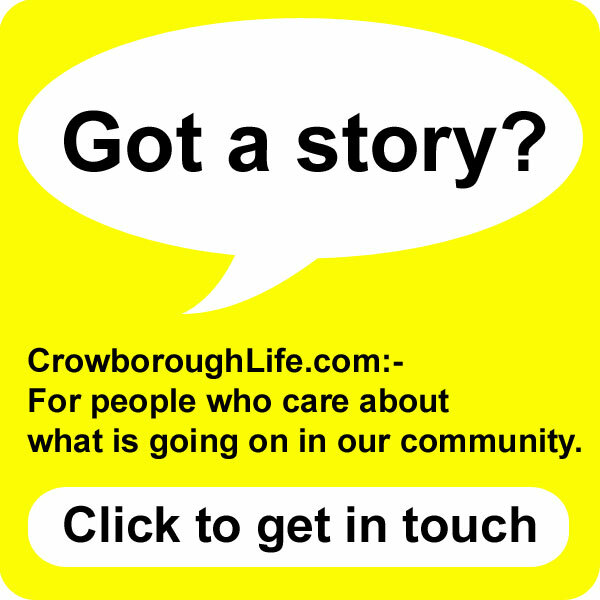 CrowboroughLife has invited each of the candidates to send a short statement about themselves and explain why they would like you consider voting for them. This is the election address from Karen Shaw. 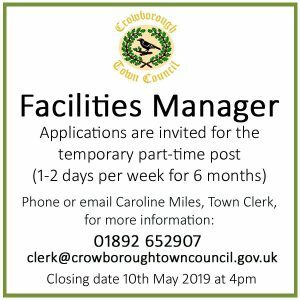 I have lived near the centre of Crowborough with my husband, Anthony, for 31 years. Our daughter and son were brought up here and enjoyed an excellent education at Whitehill and Herne Schools (now Ashdown School) and Beacon Community College (now Beacon Academy). My professional experience is in education and I spent 17 years of my working life teaching history and humanities at Beacon Community College. 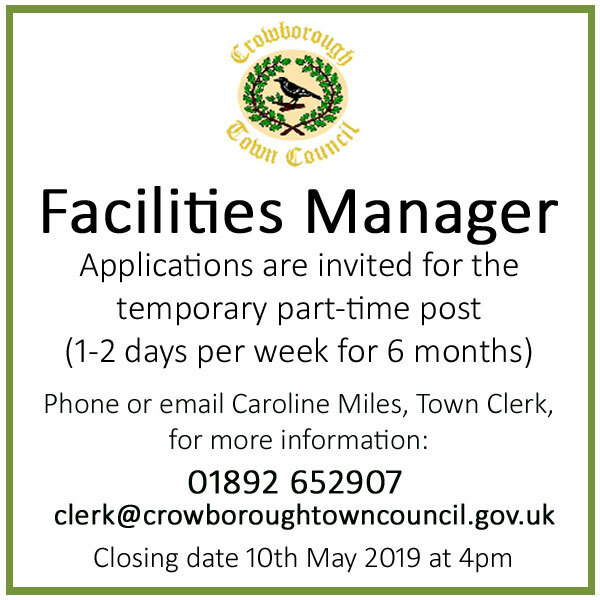 Now retired, I want to give more of my time to the local community and this is why I’m standing as the candidate for Crowborough North and Jarvis Brook in the County Council elections for the Liberal Democrats. 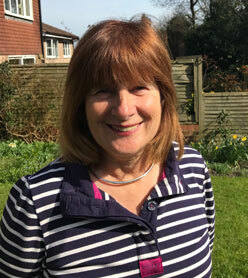 Currently, I am involved with fund-raising activities for Crowborough Hospital and I also volunteer for the local branch of the Darby and Joan Club which organises social events for the over-60s in our community. My particular interests are education, libraries and adult social care. I want to make sure there are other voices within the Conservative dominated County Council to safeguard and develop our community services for future generations.